MPAA Rating: (a barely-earned) R for some language and brief sexual material. Running time: 98 minutes. 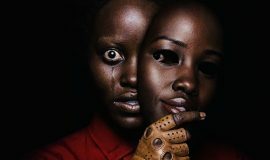 Released by Vision Films and Shadow Distribution. Now on home video and VOD. Living in and around Washington, DC can make you tired of everything having to do with politics, politicians, the media, social media, and the soundbite-driven attention spans of the area’s constituents. No one reads anything anymore, nor do they pay attention to the message or what’s really trying to be said. In this era of rage and “I’m offended,” it doesn’t help when remarks get taken out of context and when no one thinks about what an action truly represents. 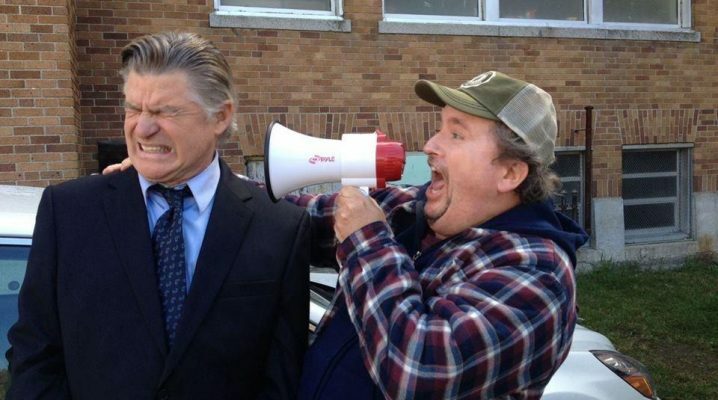 Such is the case with The Congressman, a small-budget satire of all of the above. Everything gets skewered, from the talk-tough posturing of politicians and how the media chooses only to focus on the salacious and the controversial. 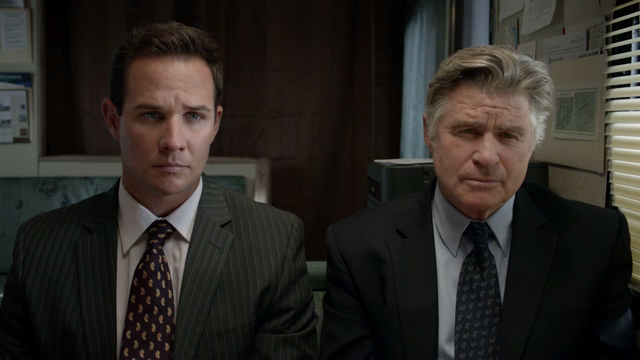 The film throws a lot of punches, but the ones which seem to land the best are those found in the film’s quieter moments in the second and third acts, as opposed to the heavy-handed haymakers directors Jared Martin and Robert Mrazek (a former Long Island Congressman who wrote the film) toss around at the beginning of the film. 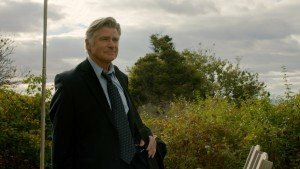 The bombastic assaults come early, as we see Maine Congressman Charlie Winship (Treat Williams) – a Vietnam War veteran turned politician – deal with several fronts: his re-election, his broken marriage, and a media feeding frenzy which erupts as a result of a video showing him not standing for the Pledge of Allegiance. A very prescient topic, considering recent events, but it’s not a Johnny-come-lately kinda thing; remember when people slammed President Barack Obama’s lack of patriotism for not having his hand over his heart in 2007? Similarly, Winship is attacked (even though the video was obtained illegally, as no video is supposed to be taken in the Capitol Galleries at any time), and his hasty – yet well-thought – explanation to a television reporter involves demonstrating the Bellamy Salute, which American children gave every morning… until Adolf Hitler started using the Roman Salute (which is exactly like the Bellamy Salute) in Nazi Germany. His sitting during the Pledge and the smarmy reporter’s editing of his complete statement down to just the salute gives the country another thing to be outraged against, which, of course, his political opponent Deirdre Macavoy (Alison Wachtler) jumps on and exploits. Like I said, it’s a bit heavy-handed and in-your-face; then again, so is the 24-hour news cycle we live, eat, sleep, and breathe as a country, which seems to be on a constant witch-hunt for the next big thing to blame for our troubles. Mrazek’s screenplay during these early goings doesn’t bother with symbolism or nuance; instead, to quote the late Gene Wilder, “It’s all there, black and white, clear as crystal.” Media pundits, politicians, and even the voting public are targets here, and there’s a certain kind of grade-school-play-ish naivete about these caricatures. He creates one lone hero to swim amidst the sharks, and everyone’s an idiot except for him. The buffoonish and ignorant way the average Joe is portrayed is more than likely an example of the kinds of folks Mrazek had to deal with at one point. 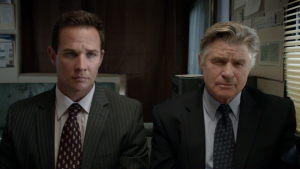 Shady back-room dealings with Winship’s junior Congressman Jared Barnes (Ryan Merriman), and former Congressman Laird Devereaux (George Hamilton) concerning commercial fishing rights in Maine bring Winship and Barnes to the site of the conflict, where an awakening on both of their parts occurs. This bit of cliché scriptwork surprisingly survives on the strength of Williams’ tender, introspective performance. 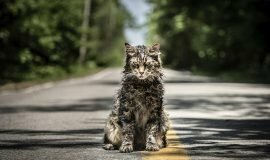 From the beginning of the film to the very end, Williams plays Winship exactly how he should be played – jaded and arrogant, yet with a troubled side so desperately yearning for redemption and peace. It’s that latter portion of Winship which finds connection with not just the island, but with its inhabitants, as must happen in a film like this. The locals, heartily played by Elizabeth Marvel, Marshall Bell, Chris Conroy, and the stalwart Kim Blacklock, all have a hand in helping Winship and Barnes find their respective souls again. It’s your typical, fast-paced-man-meets-small-town getting-to-know you business, complete with comedic relief at the expense of the truly coddled Barnes, whose aversions to fishing life net him a seat on one of the busiest fishing trawlers on the island. As I’ve said before, Mrazek’s screenplay boasts more than its fair share of clichés. 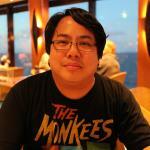 However, its solemn and dedicated treatment by the film’s performers more than make up for this shortcoming. 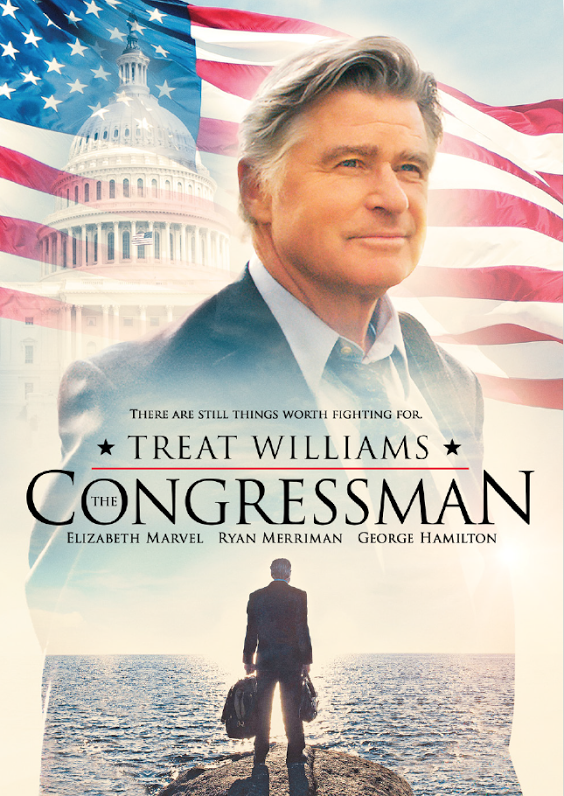 There’s a quiet power to behold in The Congressman that isn’t shown by might or by action; it’s more about the film’s soul and purpose. 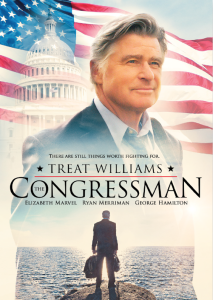 Yes, we’ve seen many films like it, but to watch Treat Williams inhabit his role as the weary Congressman (and not just walk through the part) and others matching him with an intensity bubbling just under the surface lifts The Congressman enough to show the passion with which this film was made.